Sticking to a specific decor genre is the way to create a cohesive look because you’re basically choosing a style that characterizes the entire space. But where’s the fun in that? 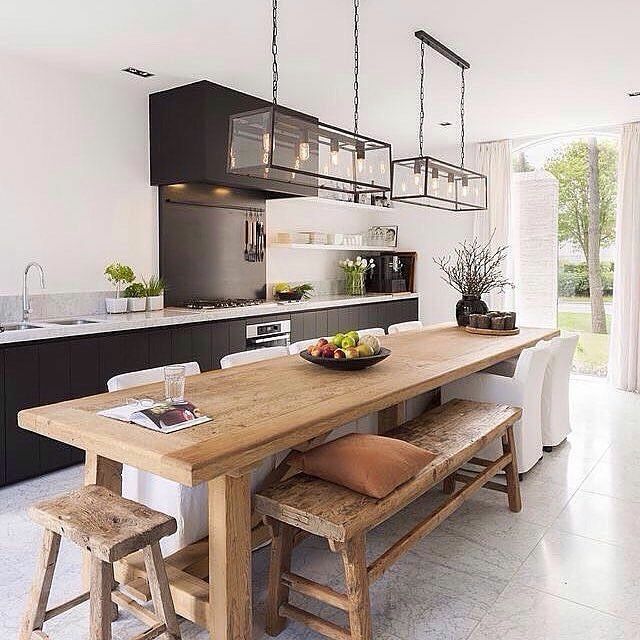 Sometimes you have to mix with different decor genres to create a dynamic living space! Customizing your home includes combining different design elements to reflect your eclectic taste. And a minimalist apartment is no exception. From the living room to the bedroom, accentuate any room with pieces of furniture made from wood! 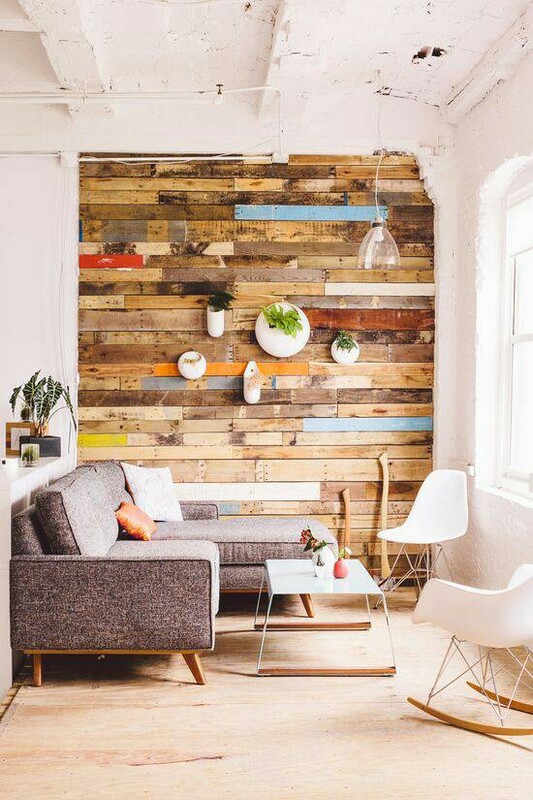 Jazz up the surfaces with rustic wooden frames to define the living room. Set a wooden bench in the entryway to welcome guests. Make your own multipurpose space organizer using pallets or reclaimed wood (tutorial here), there are so many ways to incorporate country-style accents to a minimalist apartment. It helps that wooden furnishings look fabulous against a neutral or an all-white backdrop! An all-white minimalist apartment could look stark or cold with sparse furnishings. Incorporating rustic decors in warm shades of honey, chocolate brown, and whiskey will look spectacular in an urban home. Natural, neutral, and brown shades help soften the overall look of a modern living space. Decorate with natural fabrics and pieces of furniture made from rich leathers to make a modern room look and feel cozy and familiar. 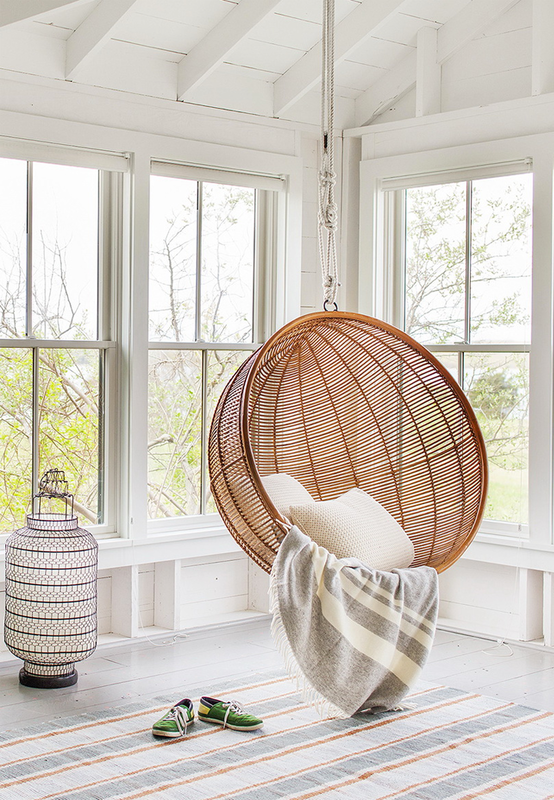 Adding a wicker chair in a neutral bedroom is a terrific way to make your sleeping quarters look extra cozy. The wicker chair can be painted a soft shade of lavender or baby blue to give the bedroom an updated look or leave the natural finish untouched. Accentuate awkward corners and blank surfaces with wicker baskets to keep your minimalist apartment organized and sleek. I love using wicker baskets especially in the bedroom and kitchen; they’re so good at keeping clutter at bay! Chilly nights are made for cuddling; enjoy the cold weather by decorating with quilts and throws! Drape a crocheted throw on the living room sofa or swap dark bed linens with cream-colored quilts in the bedroom for a cozy country charm. 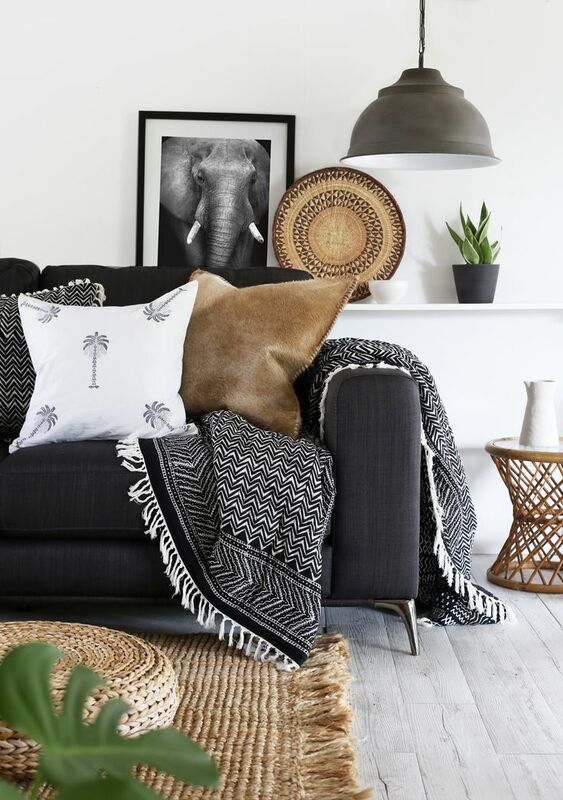 Go for sweet, understated shades to complement the streamlined look of your minimalist apartment or play with eye-catching graphics to make your living space pop! Give your dining room a rustic, natural look with a wooden farmhouse-style table! A traditional farmhouse table brings a touch of country charm to the dining room especially when jazzed up with tasteful yet inspired rustic décor. The table’s solid built adds color and texture to a modern home. Use wooden benches to seat more people, if the space permits! 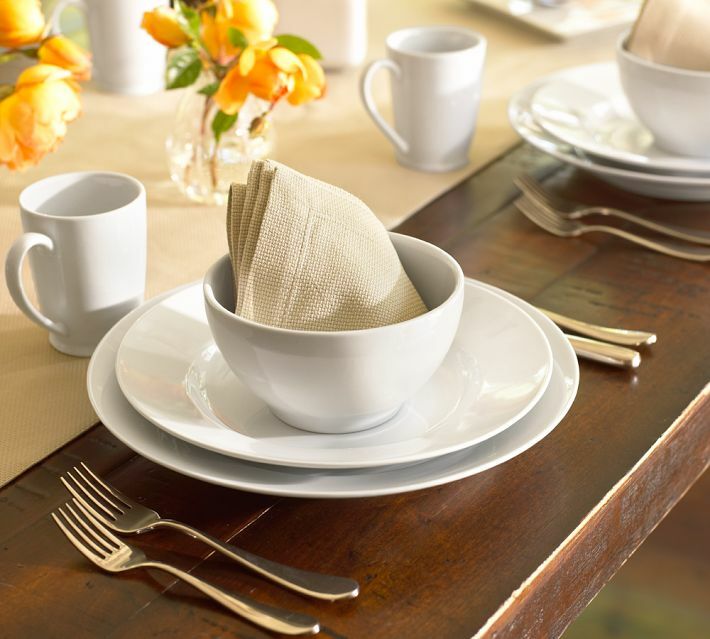 Dress up your dining table with plaid or striped details to complete the look! 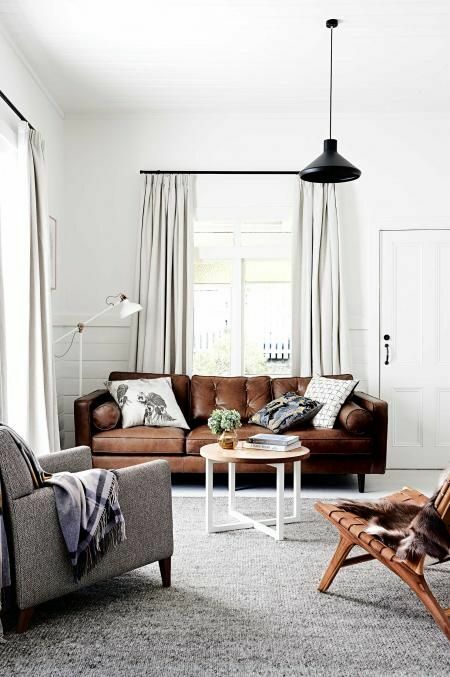 Simplicity is key when incorporating country decors to contemporary interiors. Elevate the look of the kitchen by swapping old dinnerware for snowy white ceramic dishes. Snow-white ceramic plates, mugs, and pottery look striking when placed on a cream or beige shelf. 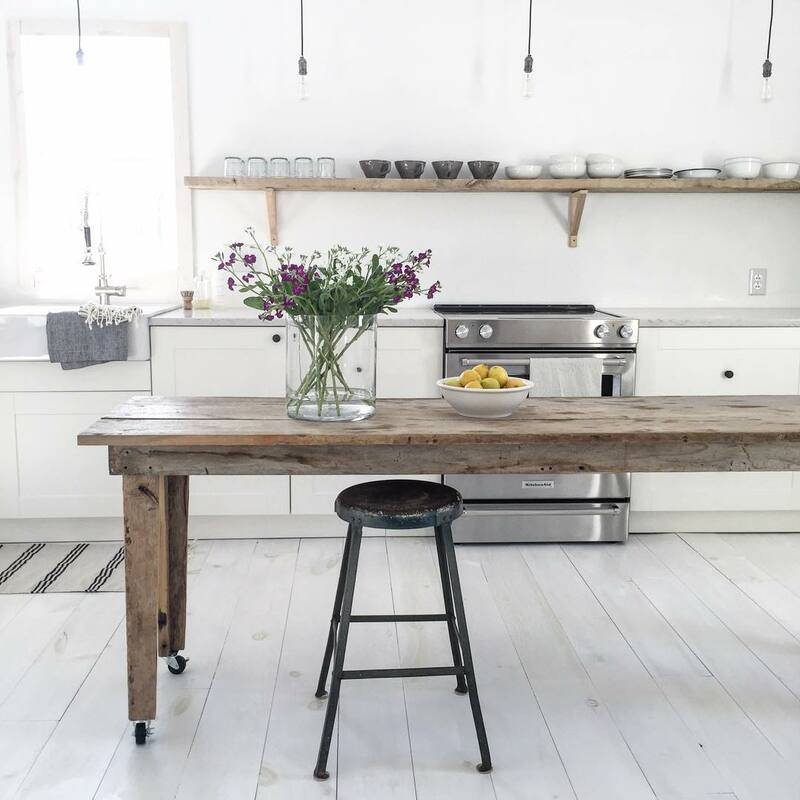 Using the white on neutrals color scheme gives the kitchen a fresh, inviting vibe associated with the age-old warmth of a country home. Perfect that rustic ambiance by decorating with fresh or faux blooms! Flowers add color and life to a minimalist apartment and a country-style abode just isn’t complete without a little greenery! You can use a simple or an ornate vase to add interesting detail to your interiors. Got several heirloom antiques gathering dust in the basement? 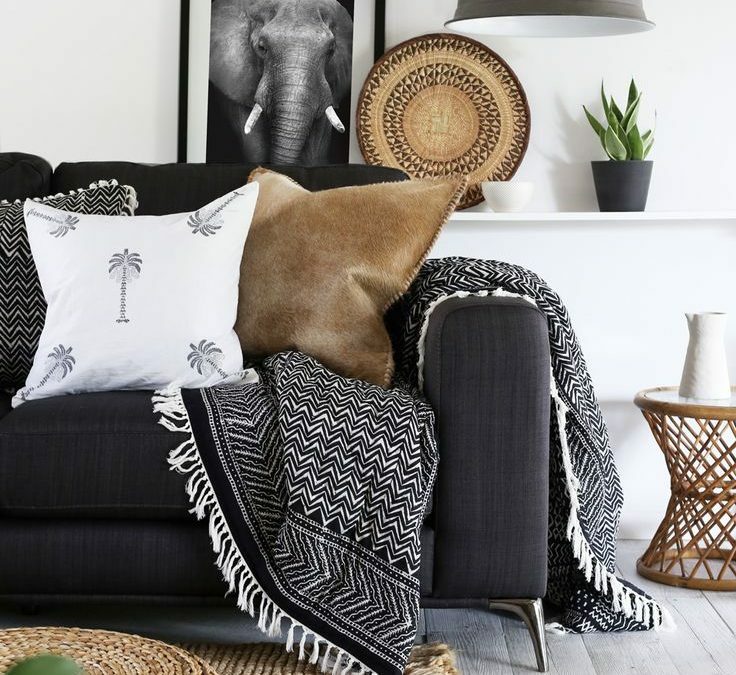 Find ways to incorporate these pieces into your minimalist apartment. The same thing goes for kitschy treasures you found at the flea market, you can use antiquated furnishings and decors to enhance the functionality of your living space.